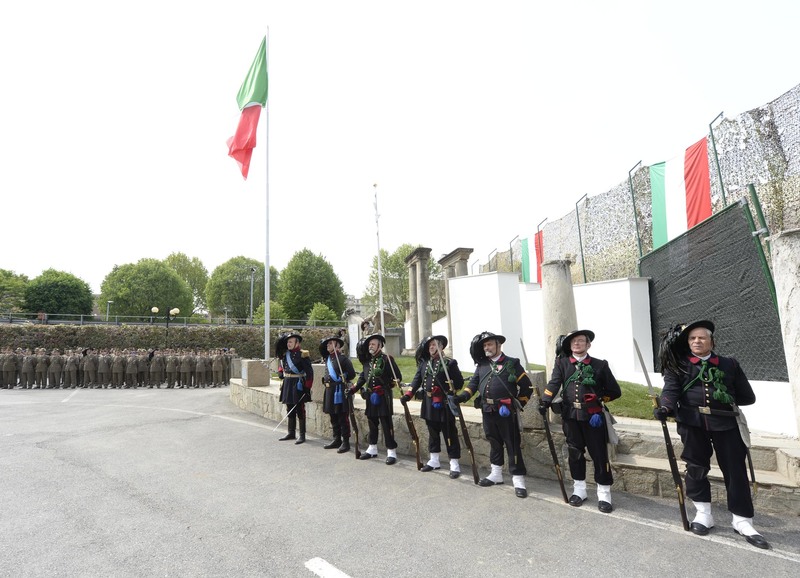 NRDC-ITA NATO - 21st April - NRDC-ITA remembers the fallen. 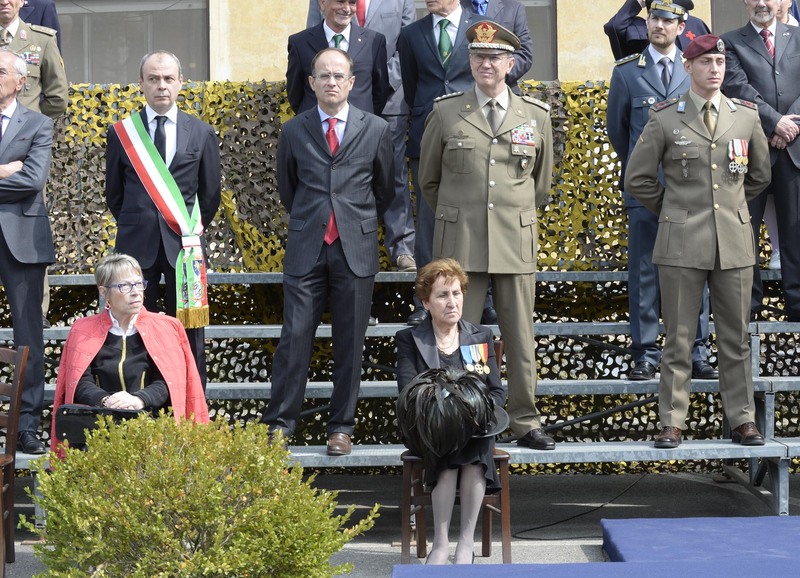 NEWS > ARCHIVE > Archive 2016 > Archive 2016 - 04 > 21st April - NRDC-ITA remembers the fallen. 21st April - NRDC-ITA remembers the fallen. 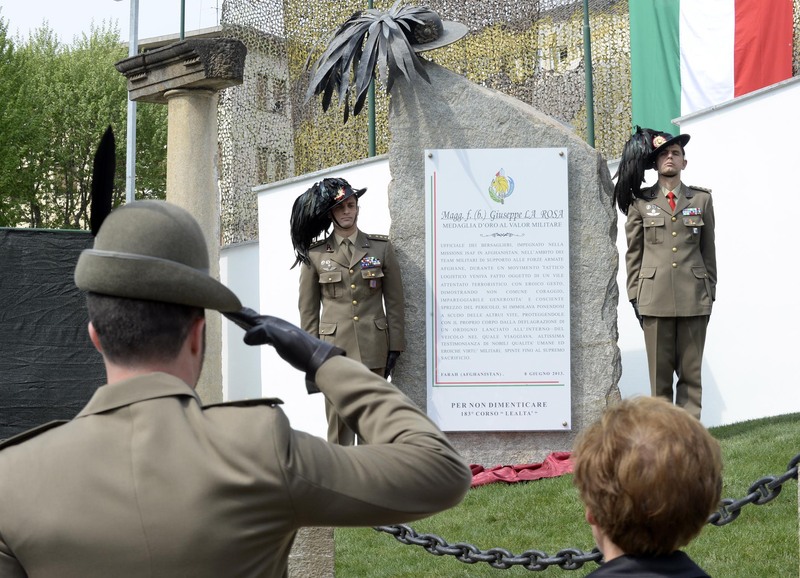 Today, at the Italian Army Officers' Applied Studies School in Turin, Lt. Gen. Riccardo Marchiò represented NRDC-ITA during the ceremony of inauguration of the monument dedicated to Maj. Giuseppe La Rosa, the last Italian Army Officer fallen in military operation, awarded with the Gold Medal For Military Bravery. Maj. La Rosa, whilst serving in the 3rd Bersaglieri Regiment deployed in ISAF mission in Afghanistan, was victim of a terrorist attack in Farah, on 8th June 2013. With a heroic act he put his body as a shield to protect his team from a hand grenade launched inside their vehicle. 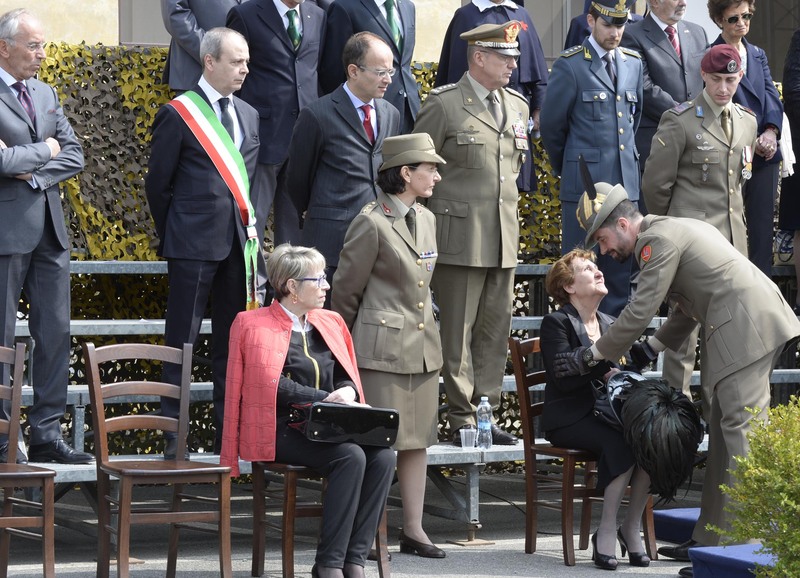 Among others, the presence of Maj. La Rosa's mother was particularly appreciated. 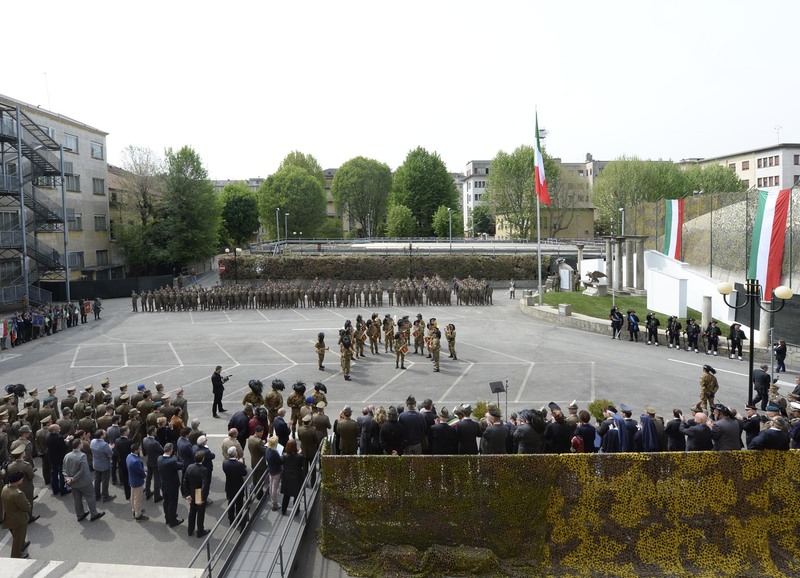 The ceremony coincided with the closing ceremony of the 141st Italian Staff College Course, the one that should have been attended by Maj. La Rosa.